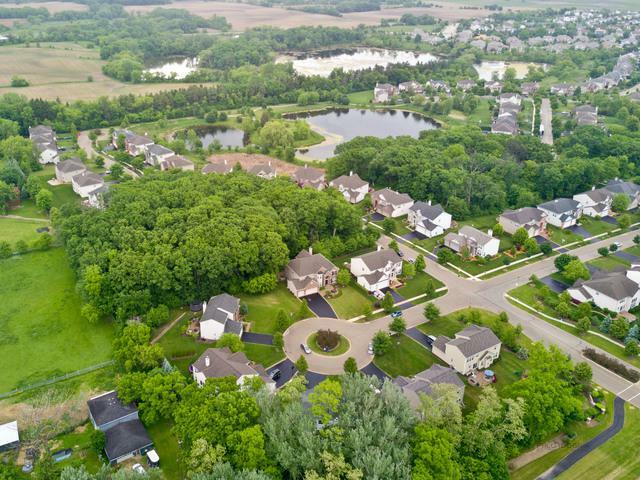 Cul-de-sac Location, Grants Grove Subdivision, Lakes High School! 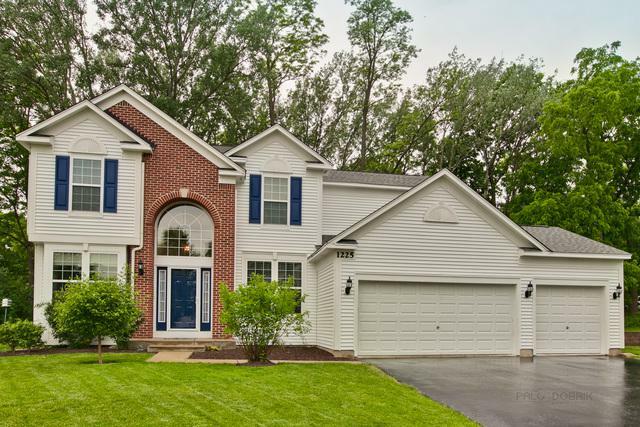 This 4 Bedroom, 3 Bath Home is Meticulously Maintained! New Roof (2018), New Siding (2018), New Gutters (2018), etc. Upon Entering You Will be Greeted with Soaring Ceilings, Hardwood Floors, Fresh Paint, and a Great Floor Plan for Entertaining. 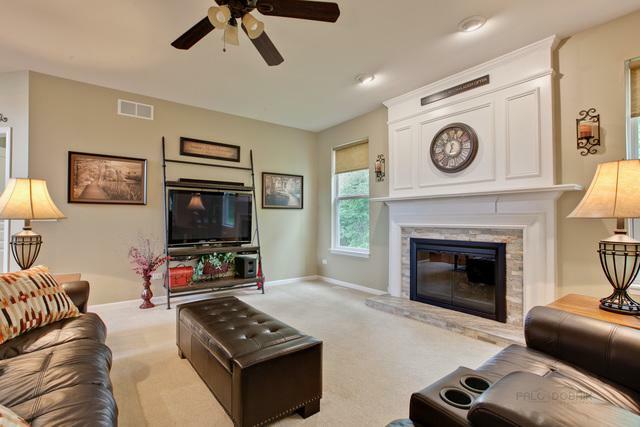 Family Room Boasts a Wall of Windows Overlooking a Private Lot with a New Landscaping Package. Fireplace Upgraded with New Glass Doors, New Gas Logs, and New Stone Surround. 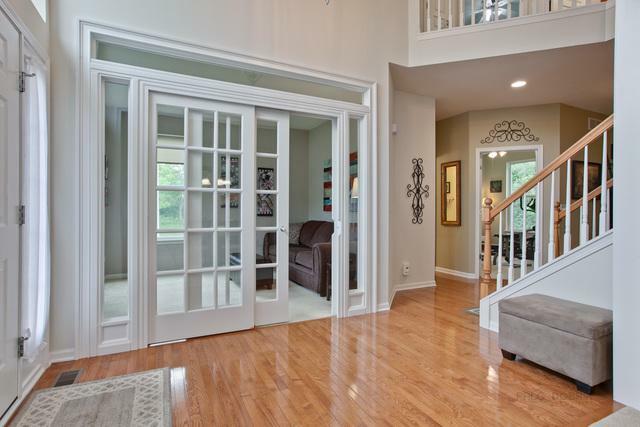 Living Room Features French Doors for Privacy. Large Separate Dining Room. Kitchen Offers New Backsplash, Granite Countertops, Upgraded Cabinets, Huge Island with Seating, Recessed Lighting, Stainless Steel Appliances, and adjacent Breakfast Room. New Carpet Throughout Second Floor. Spacious Master Bedroom and Large Walk-In Closet. Full Basement with Rough-In Bath. Close to Forest Preserve Trails, Shopping, and Major Highways.